The Perfect Accessory for Your Outfit, a Unique Gift Idea…and a Giveaway! I chose the Zebrawood and Maple watch in the Fieldcrest series. It’s oh-so-gorgeous! You can style this beautiful watch in many ways…and for every season! It’s light-weight and comes in various shades of this neutral color. In addition to the Fieldcrest series, Jord also offers a whole host of watches…. Click here for the women’s watches, and click here for the men’s. I love how easy it is to style my outfits with this watch. You can dress it up or down, as you’ll see in the pics below. Another fun way to wear this classic watch is with a leopard pencil skirt, a ruffled, chiffon top, and some fun accessories! I love the depth of this watch with the black top! I also love wearing this stylish piece to church! Yesterday (Sunday), I paired it with a white, eyelet sundress, layers of bracelets and thong sandals. And I have some super-fun news for y’all! One of you will win a $75 e-voucher to go towards your next watch, and ALL of you will receive a $20 voucher for the watch of your choice! So it’s a win/win for everyone! Giveaway ends 8/22/16 at 11:59 pm! Please feel free to share this link with friends and family. With Christmas coming soon, this accessory would be such a unique gift for your friends and loved ones! Let me know which watch is your favorite! I think you’ll discover that since they’re all so stylish, it’ll be hard to choose just one! And don’t forget, everybody is a winner. You’ll EACH receive a coupon for your next purchase! And again, thanks so much for stopping by today! Want to see more inspiration for your next outfit…or diy projects for your home? Stop by my social media pages, and say “hey!” You can find me on Instagram, Facebook, Twitter and Pinterest….Or comment below. I always love to hear from y’all! I love everything about Spring — feeling the gentle breeze blow through the house; smelling the fresh, blooming flowers; hearing the pretty singing of the birds outside and seeing the vibrant colors of the kelly-green grass and pretty petals. The days are a little longer, and there is an extra skip in my step. How about you? With Spring in full force, so are florals. There are florals everywhere…from the clothes we wear to the pillows we sleep on to the seasonal art we hang on our walls! So today, I’d like to share with you all about my favorite florals for this sunny season! And I’ll have you know….Under some of these categories, there were just too many cute items that I couldn’t just choose one, so plan to see a list of multiples! I hope you’ll be inspired to incorporate florals into your own style! Today is part 1: Floral Favorites in Fashion. Let’s get started! How about these slip-ons from Cath Kidston?! Check out these DIY Iron-On Floral Sneakers! So cute, and such a great idea! And one more cute pair of shoes for good measure. 😉 These floral espadrilles are perfect for that fun, Spring outfit! This kimono has the perfect amount of florals and tassels. Wear it with a pair of white jeans, a tee and some wedges…or wear it as a swimsuit coverup for the beach. Loving this phone case from Anthropologie! This fun, floral umbrella makes walking in the rain a little more exciting. 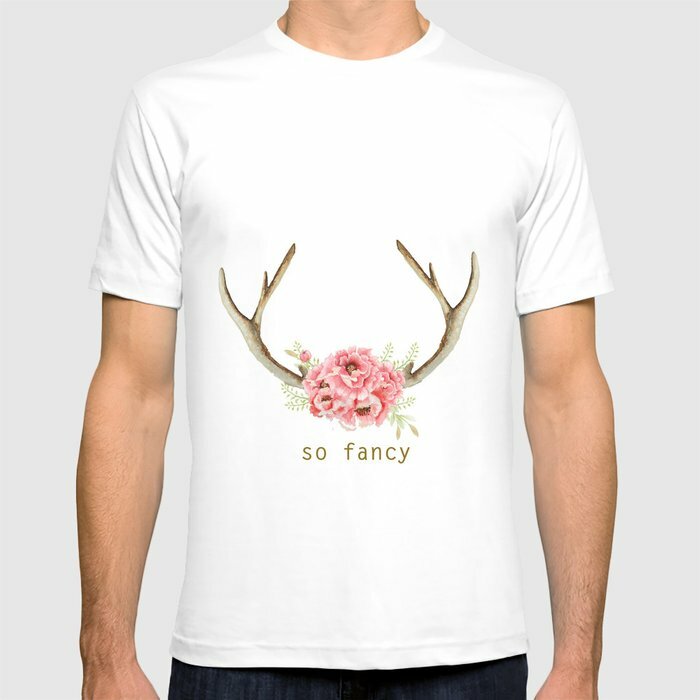 I know this tee is from the men’s department, but I adore it! How adorable are these shorts with the fun pom-pom trim?! I love these muted, classic midi shorts! And these shorts…the details and the pattern are so cute! This dress is such a cute print for Spring! Loving this fun maxi dress found on Etsy. It even has pockets! Pair it with a cute denim jacket or vest to make it a very versatile outfit. How about this pretty backpack?! Loving this watch from Francesca’s. Its muted colors mix well with a whole realm of outfits! Yes, this floral watch is a must-have for the season, too! This floral romper from Francesca’s makes for a fun and versatile outfit! Pair it with a denim vest or a cardigan, and you’re ready for a night out with your friends or special date! This bright-white, floral romper is a must-have for Spring! 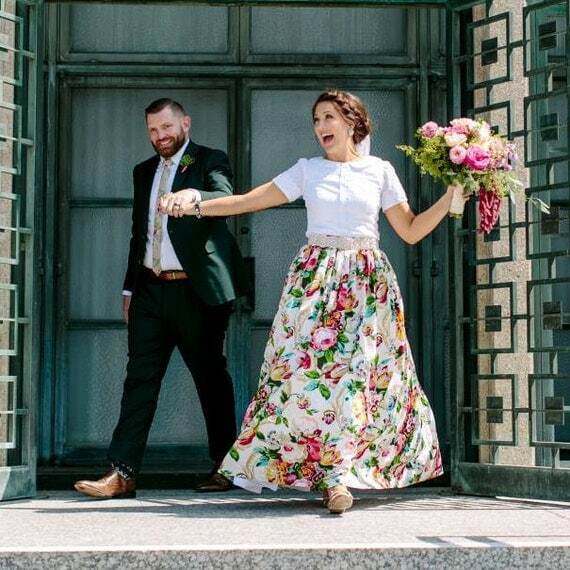 How cute is this handmade, floral maxi skirt for sale on Etsy?! Wow! 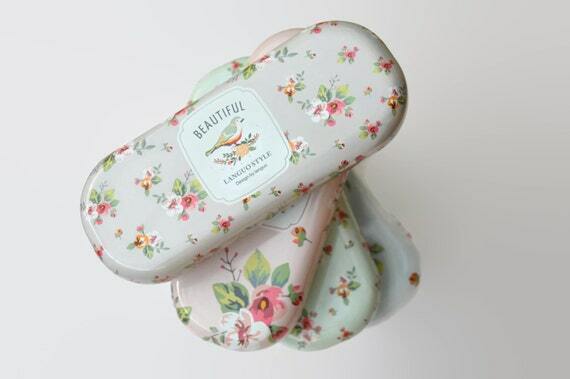 Loving these handmade glasses cases. They’re so cute….It’s hard to pick just one style! And how about these lovely sunglasses from Francesca’s?! Love them! So, there you have it, friends. What are your thoughts about these pretty florals? What’s your favorite? Comment below, or stop by Instagram or Facebook and say hello! You’ll also find me on Pinterest pinning inspiring pics daily! Stay tuned for part 2 of this fun series. We’ll be focusing on interiors, and I can’t wait to share with you my fun, floral finds! Have a wonderful day! Our Kitchen — Before & After! So the other day, I was perusing the jewelry aisle again in Walmart, and they have a new section of cute and (more) inexpensive statement necklaces! All of them are $4.97, and they come with earrings AND a necklace! Super cute! You can buy one of these sets and then add another cute plain gold necklace to layer your accessories…Or just wear the necklace by itself! And the necklace below is my fave! So for all you sweet husbands, boyfriends or sons who are looking to find a little something stylish for that special woman in your life….These necklaces would make great Christmas gifts or stocking stuffers! Hello friends! Thanks for stopping by today! I just wanted to share a little secret that I discovered at Walmart recently. This retail chain is now selling beautiful statement necklaces, and they’re only $10….All of them! What?? You heard that right! Look at these gorgeous pieces! I mean really, don’t some of these necklaces look like they belong in a J. Crew catalog??? 1. Wear it with just a simple tee, jeans, a belt, and some fun flats. 2. Pair your statement necklace with a fun buffalo-checked oxford (or any other fun plaid oxford). 3. Wear it with a skirt and tee. 4. Pair your necklace with a striped tee. I hope you’re inspired to run to your local Walmart and check out these awesome necklaces! Hello friends! Do you love a classic pencil skirt as much as I do? Its stylish, slenderizing fit compliments any figure, you can either dress it up or down, and most importantly, it’s timeless! Listed below are various ways to wear this classic staple that absolutely has to be in your closet! But first, let me tell you a little secret….My favorite place to purchase a well-made, classic pencil skirt is at the J. Crew Outlet. Their prices are often marked down to 75% off the original price! But shhh, don’t tell anyone. This is our secret. Here are a few tips that will help you look fab in your pencil skirt! 1. Pair complimentary colors together. 2. Pair printed or lace skirts with denim shirts. 3. Look for the least dominant color in your skirt, and bring out that color in your top. 4. Don’t be afraid to mix patterns and/or graphic tees. 5. Belts add a slimming effect. 6. Stripes, plaids, and polka dots make a bold statement. 7. And when all else fails, a simple white top and denim jacket will always be a fun alternative to the classic oxford! A pencil skirt is an elegant piece that will always be in style and that will compliment any figure! What are your fave ways to dress up a pencil skirt? I’d love to hear from you!